I picked up a uke a couple of years ago and instantly became addicted. I can understand why the uke is enjoying a resurgence of popularity. 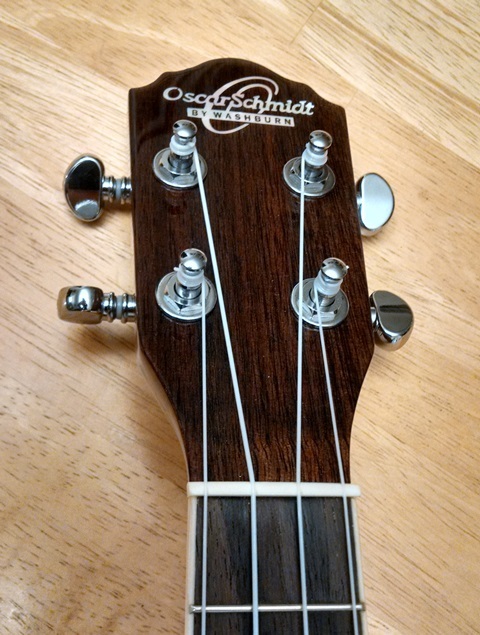 My friend and ukulele master Bob Gross gave me a few tips. I'll put a link to one of his fine songs below. 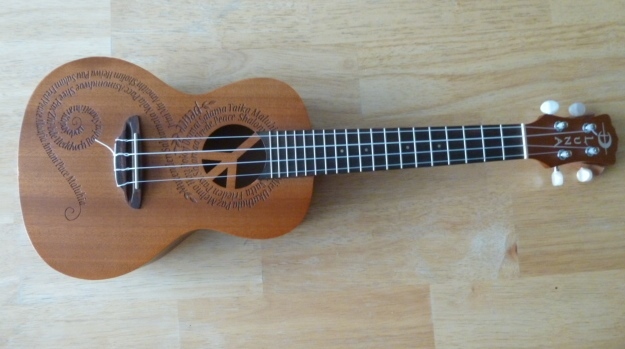 Once I bought The Daily Ukulele by Jim Beloff I was a goner. Here's Bob playing "Ukuleles Aren't Allowed in Bluegrass". And here's a version played by Fluke, a duo made up of yours truly and my friend Bill Mumford. 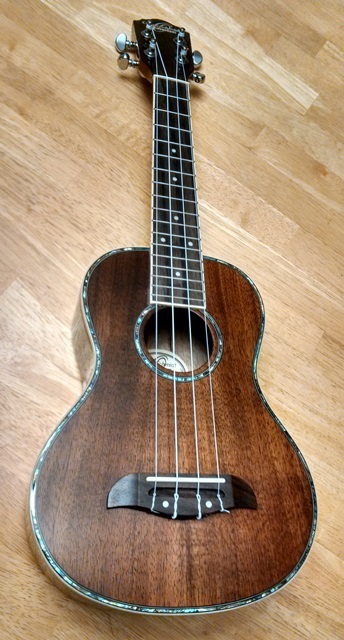 Here's a collection of my ukes. 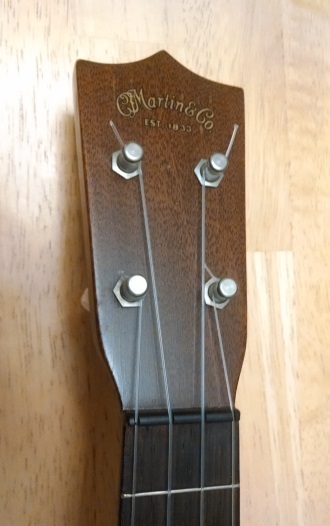 The header of this page is a pic of my 1951 Martin soprano ukulele--it's almost as old as I am and it sounds great!